Games Radar+ recently had an opportunity to talk with Breath Of The Wild Director Hidemaro Fujibayashi. 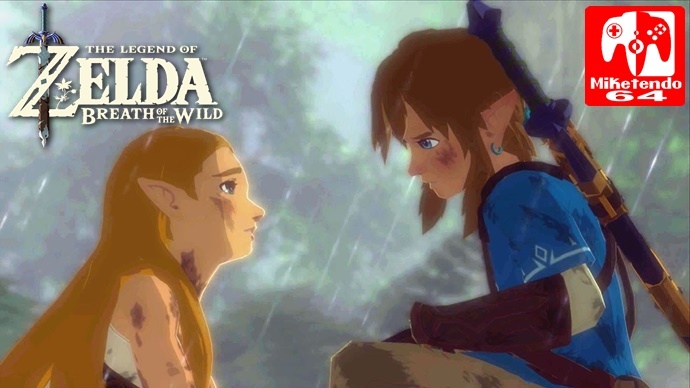 They spoke about rethinking the conventions of previous Zelda Titles and why they decided on this new path for Breath Of The Wild and how the 300 strong team all took time to play test the game from start to finish which not only helped morale of the team it helped them find ways to improve the game further and boost the motivation of the team. You can find the interview below. You can find the rest of the interview via Games Radar’s website here.